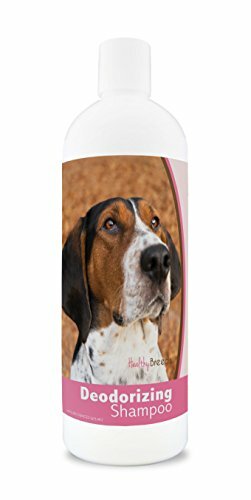 I (heart)Love my Treeing Walker Coonhound Bone Magnet is a great way to show your love for this pet breed! The magnets are made of high quality 30 mil magnetic material and magnetized to hold on the side of your car even under the toughest of conditions. Hot, Cold, Rain or Snow. Proudly made in the USA! 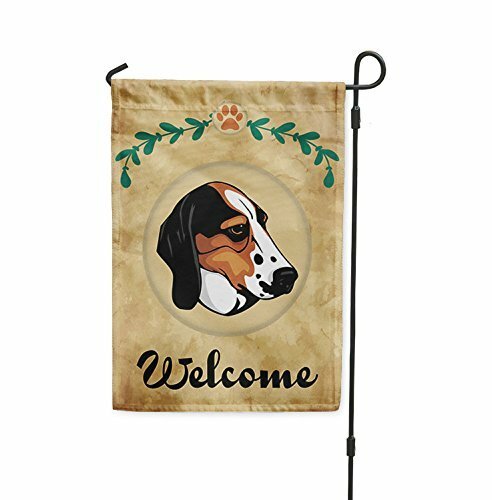 Welcome spring visitors with this Easter garden flag. This Easter garden flag will add a charming touch of color at your home. Printed on durable yet supple Solar Silk polyester, this Easter garden flag will be part of your holiday celebration for many seasons to come. 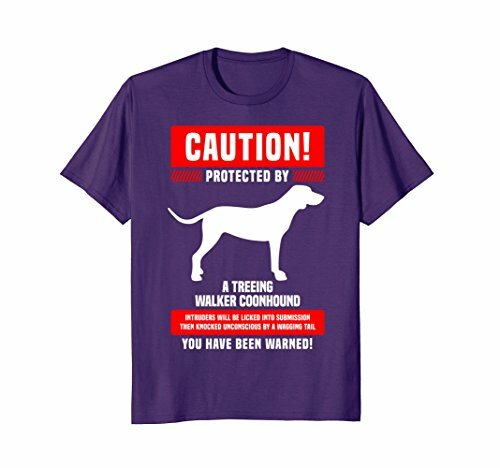 If you are a Treeing Walker Coonhound owner and/or breeder, then this shirt is perfect for you. Show how much you love your dog by wearing this funny protected by TWC tee. 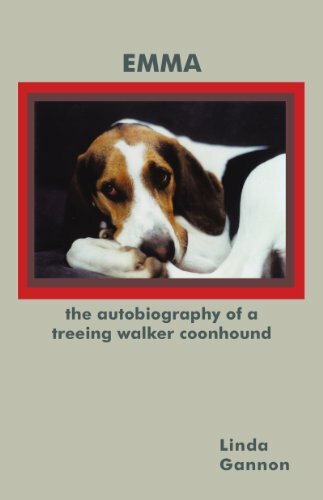 Makes an excellent pup lover tee shirt gift or present for Treeing Walker Coonhound pet parents and admirers. 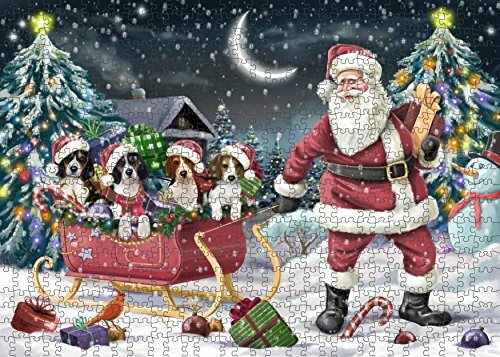 Wonderful T-shirt gift idea for Christmas, a birthday celebration, or any other gift-giving occasion. For a more loose fit, please order a size up. 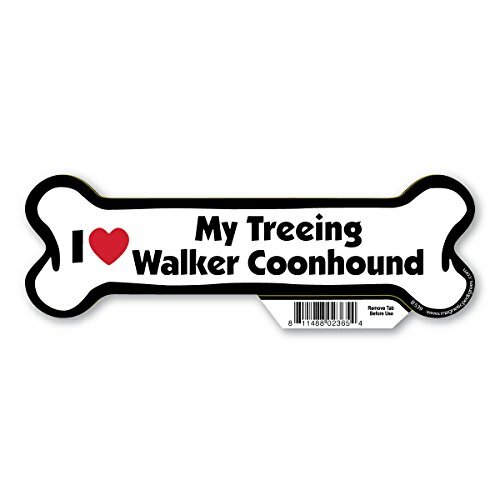 Get a fun Treeing Walker Coonhound Decal for your car, home or anywhere, there so cute you can put them on anything. Looking for a fun, cute Decal to put on the back of your car or stick in your window”? 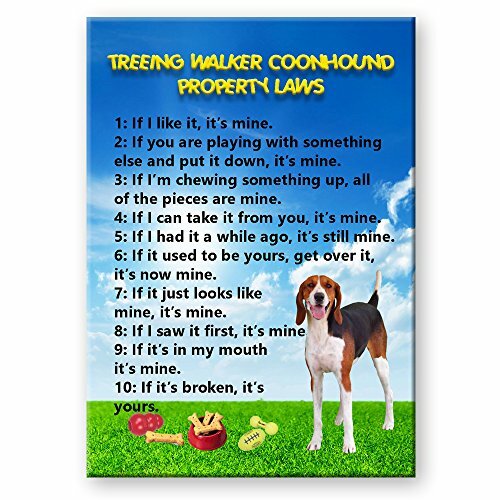 If so, SignMission has all the cute, funny, hilarious, and even work-related Signs and Decals you’re looking for!Something for Everyone We’ve got a wide range of American-made decals just like this Treeing Walker Coonhound decal that will remind you of your best friend, make others smile, or Just let eveyone around know you are a real dog lover.Colorful and Durable SignMission Decals are crafted with speciality inks that perfectly highlight its colors and image & are printed directly onto outdoor-durable vinyl making this decal very scratch and fade resistant, And because they�re safe for indoor and outdoor use, you can stick one on the back window of your SUV, On your door or window, on your phone or laptop, or anywhere else you want to get people smiling and talking about how much they love dogs.Product Details:Super Cute Dog DecalIndoor and Outdoor UseTear and Fade ResistantOne-SidedPatented Scratch Resistant InkMade in the USAOutdoor Durable VinylClick ‘Add to Cart’ to get your Treeing Walker Coonhound decal today and smile each time you pass by! Stickers are printed in high resolution to capture every detail of the image. We know that a sticker is only as good as its adhesive. Like the vinyl we use, we set out to find the best adhesive. All of our stickers have a very strong adhesive that still keeps the surface intact if it needs to be removed. We make our stickers with premium vinyl to withstand exposure to wind, rain and sunlight. The stickers are coated with a protective UV laminate that makes them super durable and resistant to fading, tearing, and water. Depending on conditions, our stickers are fade resistant for 3 to 5 years. Our stickers will stick on just about any flat surface including wood, metal, glass, bumpers, lockers and much more. My 1 yr old walker Saydee- begging for me to play. 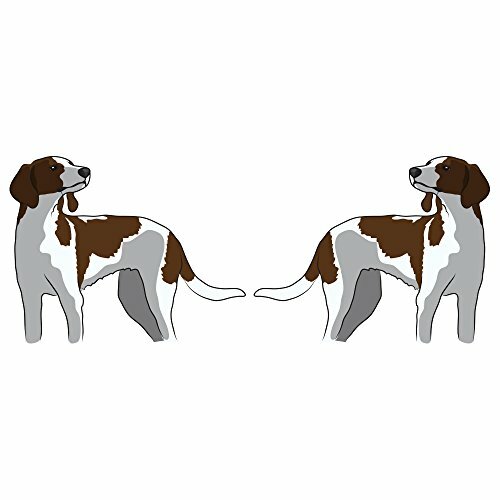 Compare prices on Walker Coonhounds at ShopPlanetUp.com – use promo codes and coupons for best offers and deals. We work hard to get you amazing deals and collect all available offers online and represent it in one place for the customers. Now our visitors can leverage benefits of big brands and heavy discounts available for that day and for famous brands.